A phobia is characterized as an intense fear that can be either concrete or abstract in nature. If you have a phobia, you may know that your fear could be irrational, but your anxiety surrounding it cannot be controlled. Thinking about the subject of your phobia alone is enough to trigger anxiety, and being exposed to it can fill you with overwhelming fear. What makes a phobia different from a normal fear is that phobias can cause you to become avoidant in some aspects of your life. You might go through extra lengths to avoid the subject of your phobia, even if it causes inconvenience, a lifestyle change, or turning down an opportunity. One common type of phobia is the fear of certain animals and insects. These pest phobias can be problematic, especially if there is an infestation in your home or neighbourhood. 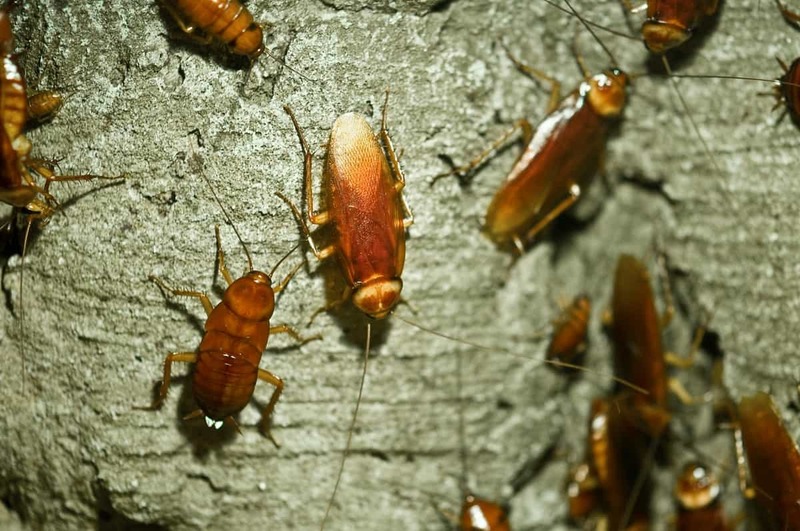 Cockroaches can survive being squished by forces that are at least 300 times their body weight, without sustaining an injury. Their flexible, strong exoskeleton gives them the ability to quickly run away from threats. They also have a certain “invulnerability” to physical pressures that can kill other pests. Like most pests, cockroaches can carry serious diseases. They are known carriers of salmonella typhi, poliomyelitis, and dysentery. While some people like to keep these furry creatures as pets, others are deathly afraid of them. With the rat population in Toronto on the rise, people are taking steps to keep their home rodent free. 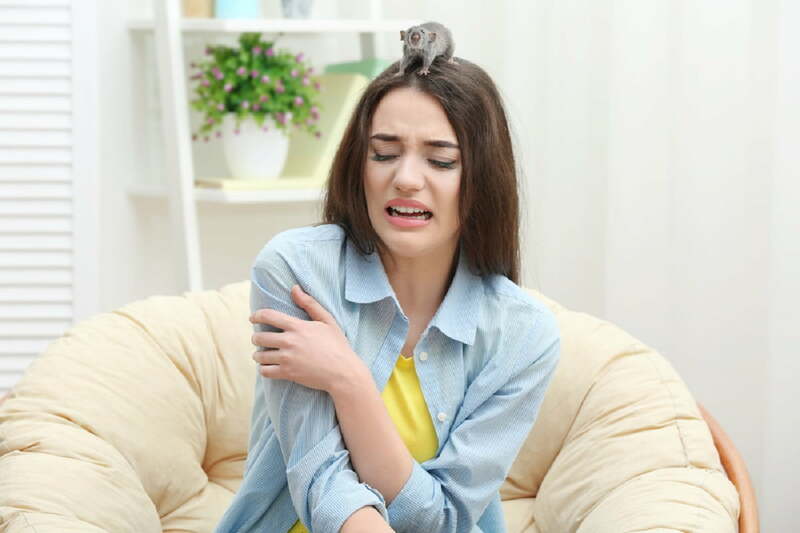 Rats are also disease carriers. 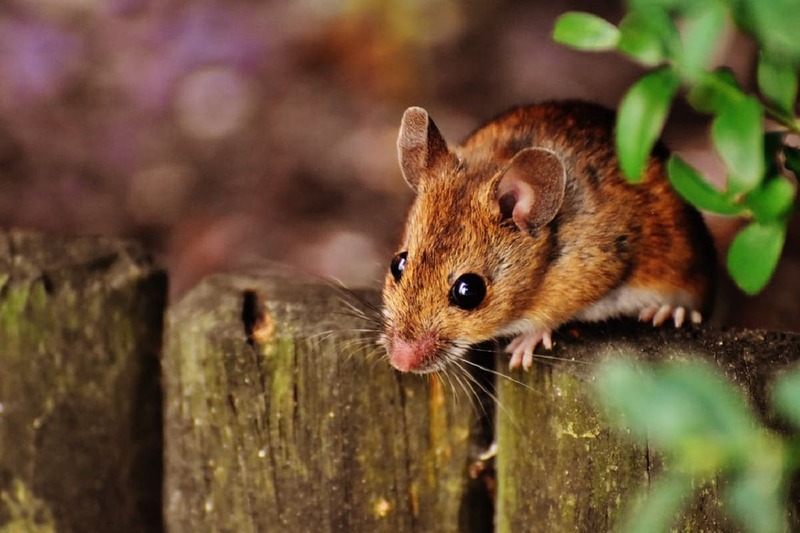 Rat bites and scratches can result in rat-bite fever, while rat urine and droppings can cause leptospirosis. Arachnophobia is one of the oldest and most common phobias in Western culture. 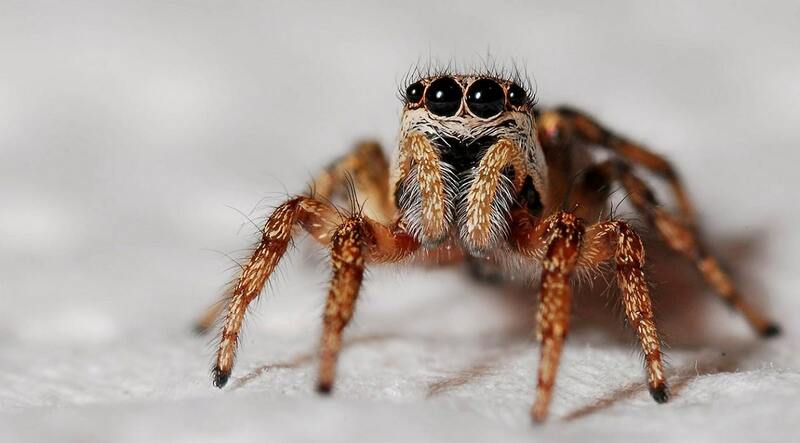 Scientists who have studied the fear of spiders conclude that it may be a result of evolution. They propose that this is our response because spiders, especially venomous ones, are traditionally associated with disease and infection. Self-help strategies and therapy are both effective in coping and treating your phobias. The kind of treatment you need will depend on how heavily your daily life is affected by your phobias and how quickly you need to see results. One of the most effective methods of treating a phobia is by gradually exposing yourself to the subject of your fear in a safe, controlled environment. Cognitive behavioural therapy is another effective method of treating phobias. This involves gradual exposure, combined with other techniques, to find ways of coping with your fears. The therapist can also teach you alternative methods of dealing with your fears and their impact on your life. The idea behind cognitive behavioural therapy is to develop a sense of mastery and confidence with yourself and your feelings, instead of becoming overwhelmed by them. Medications may be prescribed by your therapist to help control any severe anxieties, phobias, and panic attacks. When pests that you are afraid of are in your home, you do not have to deal with them yourself. Doing so could not only be dangerous, but can be overwhelming and terrifying for someone suffering from a phobia. Having a reputable pest control company take care of a pest infestation in your home can guarantee safety and efficiency. Get in touch with a pest removal company in Ontario by calling Mr. Pest Control at 1-800-794-7378. We offer pest, wildlife, and bed bug removal services in Barrie, Orillia, Simcoe County, Oro-medonte, Midland, Wasaga Beach, Collingwood, Innisfil, Alliston, and surrounding areas.